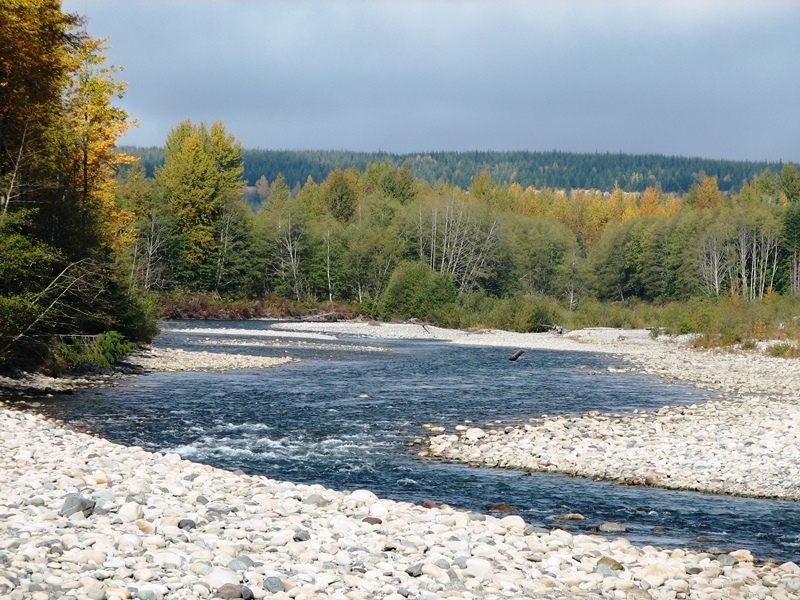 KITIMAT | British Columbia ROCKS! 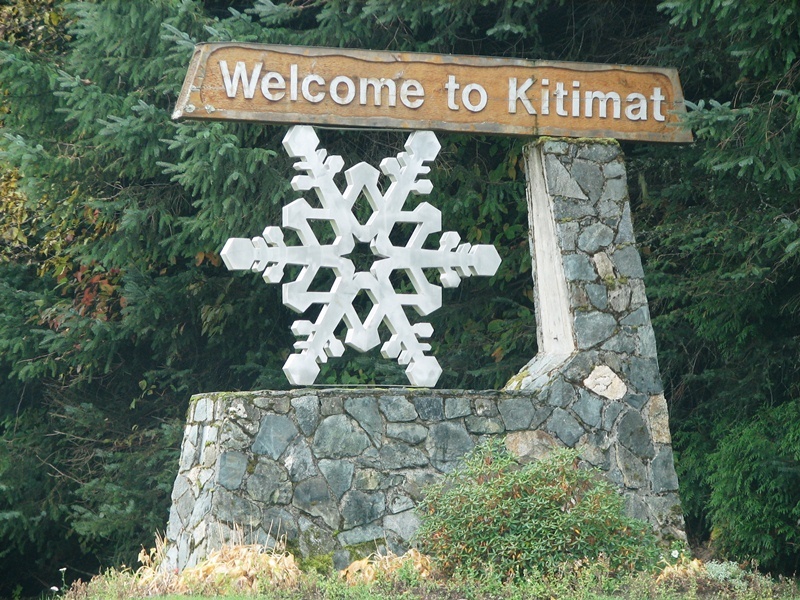 Roughly 25 minutes south of Terrace is the District of Kitimat. 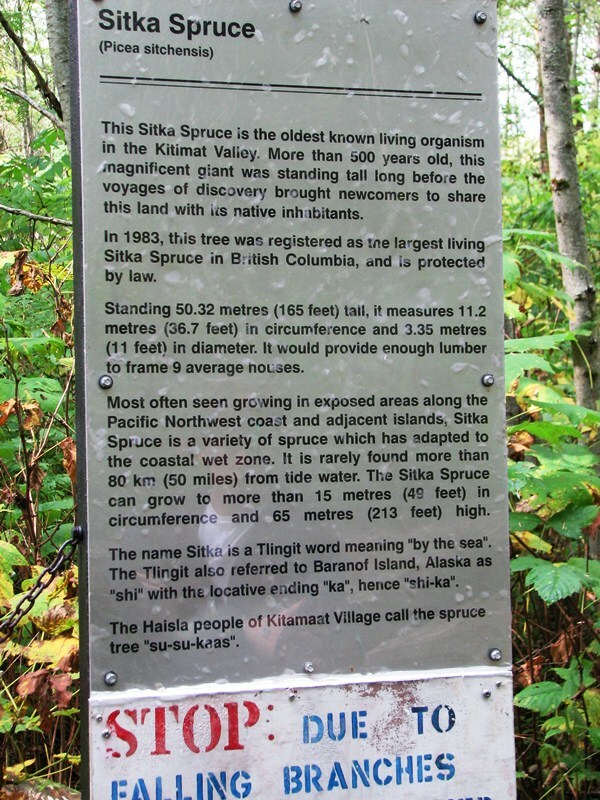 Build in the early 1950’s Kitimat was a company town. 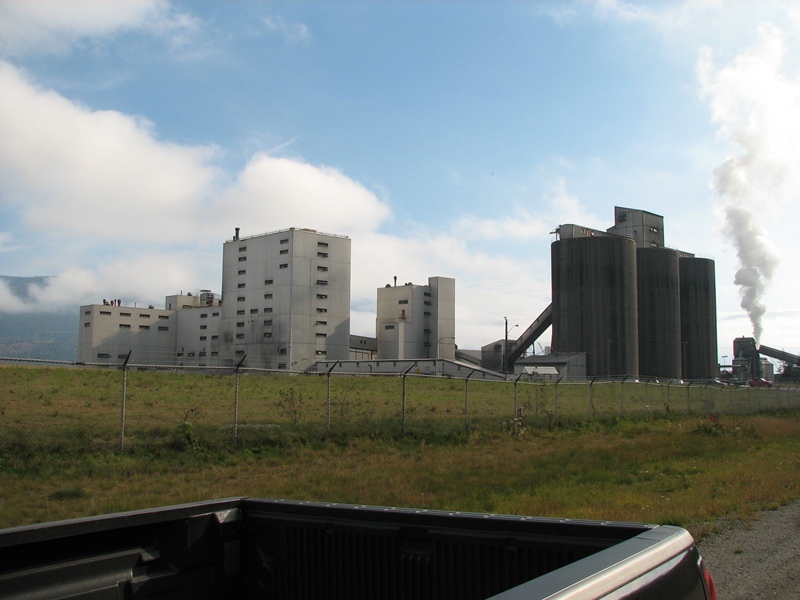 The large Aluminum Smelter was the main industry for many years. 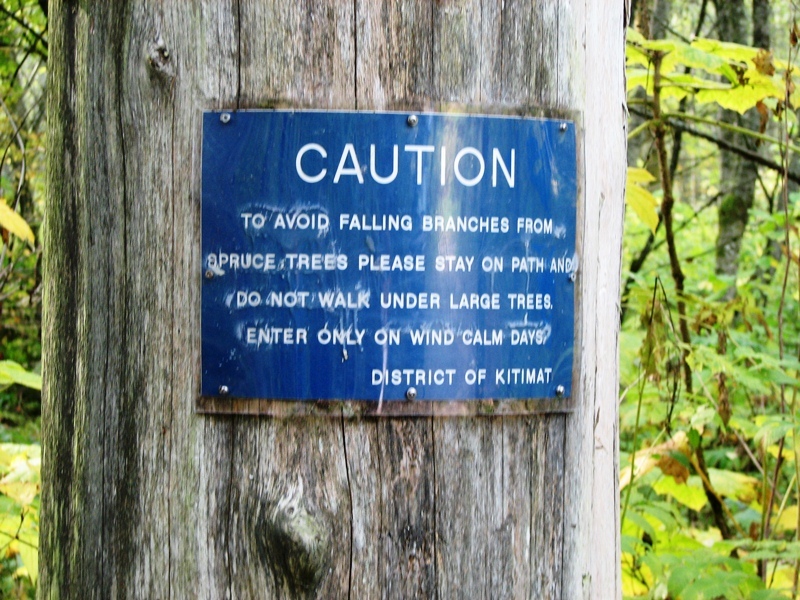 Kitimat has some breath taking scenery, including trees! 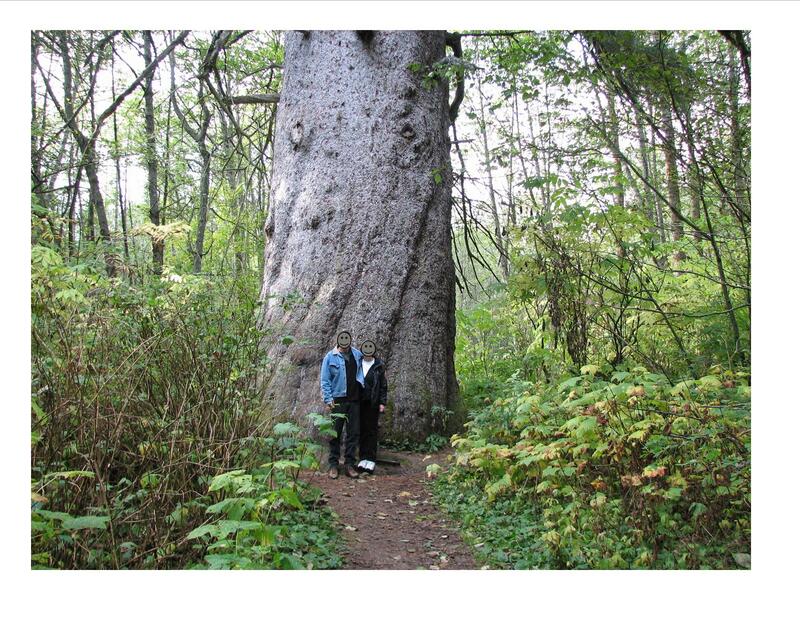 Check out this Spruce! 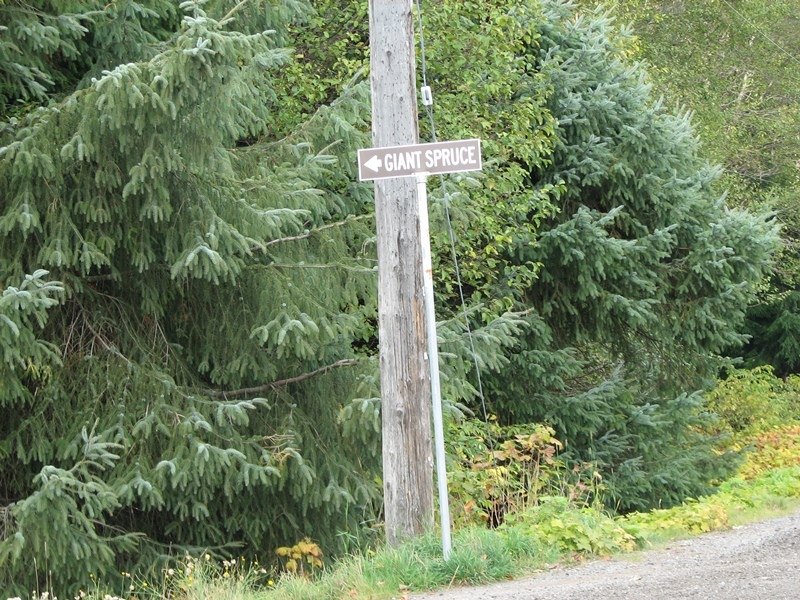 This is one BIG Spruce! During the salmon runs you need to be wary of the presence of bears. Bear encounters can be frequent. Other areas around town are where fruit trees have dropped their fruit and it has not been picked up; you can see bears in these areas as well. Here is a less offensive creature. 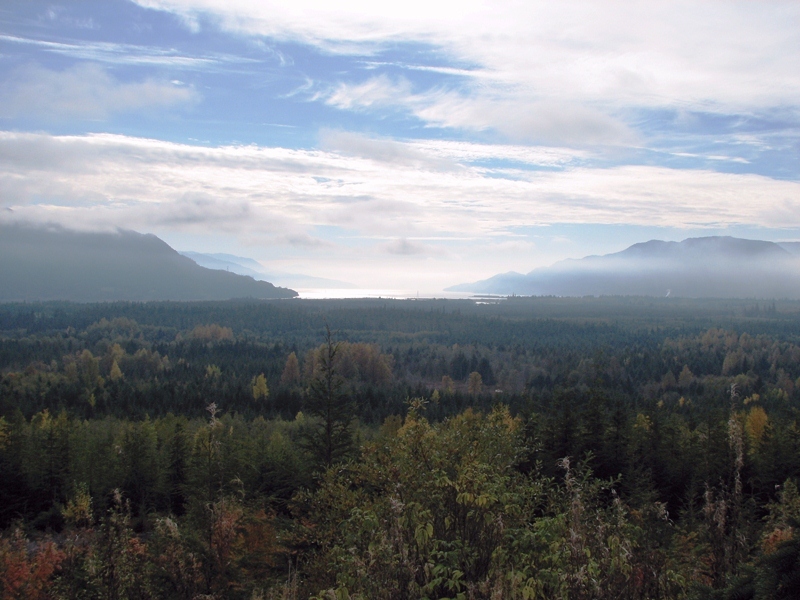 Kitimat goes out of its way to make the area scenic. 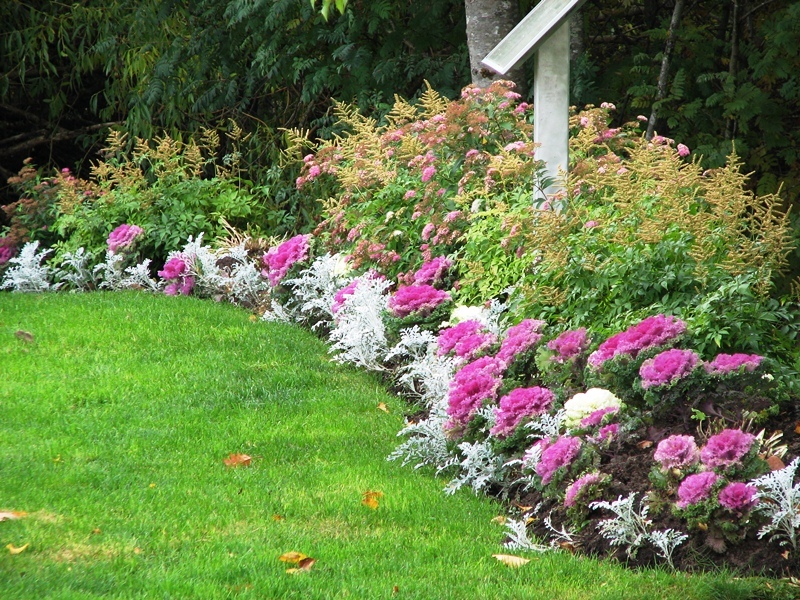 Flowers and shrubs can be seen all over the community. Flowers along the main entry into Kitimat, overlooking the view down the Douglas Channel. …..and of course the view of the Douglas Channel! 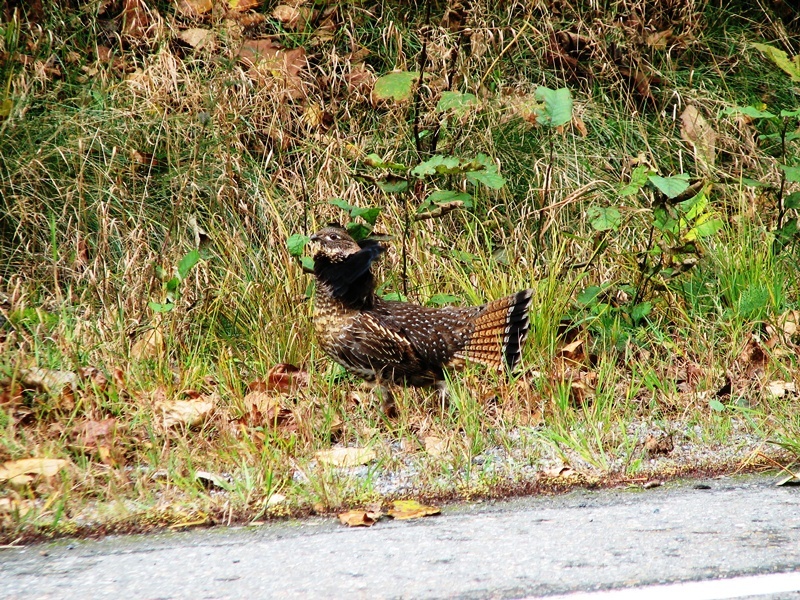 Enjoy your time in Kitimat as it does have alot of things to see. This entry was posted in British Columbia and tagged Apache Corporation, Canada, Encana, EOG Resources, First Nations, Kitimat, Kitimat British Columbia, Liquefied natural gas. Bookmark the permalink.